Bankrate is a leading resource for financial calculators, rates and information. Here’s everything you need to know about what they offer, and how they operate. Shopping for a loan can be difficult. Aside from the struggle of finding a suitable rate that won't break your budget with over-the-top interest charges, you have to worry about disreputable lenders, hidden fees, and numerous other considerations. Bankrate was created to alleviate that problem by helping you compare lenders with ease. The site allows you to quickly compare interest rates, fees, and other important information from mortgage, personal, and auto lenders, as well as several other types of loans. Finding the right lender can help you make a strong start in staying on top of your debt while still living the style of life you want to live, but only if you do your research and make sure the lender you choose is right for you. Bankrate provides its customers with financial educational content and information about interest rates. The company also publishes reports relating to the overall health of the economy and other areas of interest to consumers. In addition to acting as a comparison platform for different loan companies, Bankrate also provides a bevy of educational resources to help consumers learn how to better manage their finances. Bankrate is not a lender. You provide information about the type of loan you seek and Bankrate provides you with potential lenders in your area. For example, a customer seeking a 30-year fixed rate mortgage in the Atlanta area would be given details about lenders such as Better Mortgage Inc, Everbank, Regions Bank, HSBC Bank USA, and more. You can compare their APR, monthly payments, and types of loan at a glance and explore deeper if you want more information. Bankrate compares rates and terms from lenders across the board. Whether you're looking for a mortgage, new bank, credit card, auto loan, or something else, Bankrate can help you find the most competitive rates in your area. The company takes your personal information into account, showing you rates you qualify for if you are active or former military, the spouse of a member of the armed forces, and other potential qualifiers. Your credit score is also taken into account, as well as whether or not you've had any foreclosures, if you've declared bankruptcy, and if you're self-employed — and that's only for a mortgage. Below you will find a more thorough breakdown of the services provided. Clicking the "mortgage" tab on Bankrate's homepage reveals an overwhelming amount of information. The eye is drawn to breaking news related to mortgages, as well as the average rates in your area. The mortgage news and educational resources are incredibly useful for first-time homebuyers. Bankrate includes an entire ‘mortgage basics' section that includes articles on how home loans work, the different between an adjustable rate and a fixed rate mortgage, and much more. Another section provides information about mortgages that applies specifically to veterans. 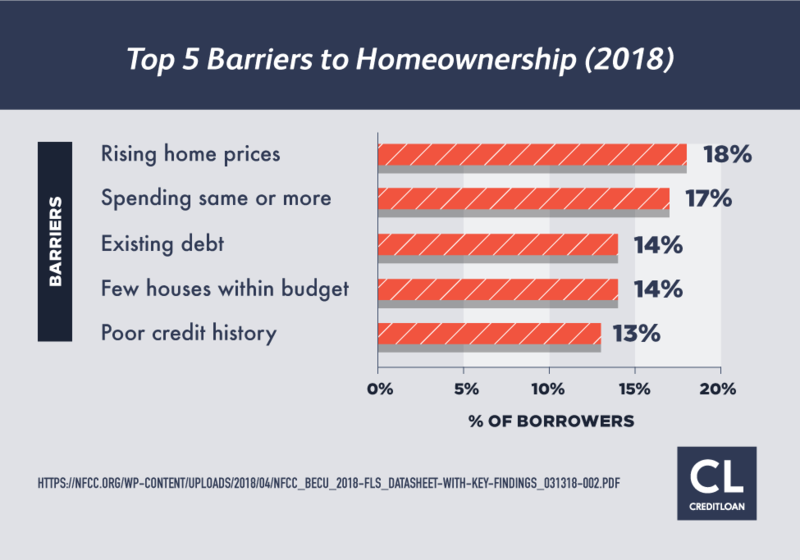 Aside from this, there are dozens of other articles relating to real estate news, homeowners insurance, down payments, and more that homebuyers will need. Bankrate's auto loans page isn't quite as immersive as the mortgage page, but that's because of the fact there simply isn't as much information to wade through. Bankrate provides two primary tools for auto loans an auto loan calculator and early payoff calculator. There are also links to the latest news relevant to auto loans and provides educational resources that help you figure out what the difference between buying and leasing is, what negative equity is, and other potentially confusing subjects. 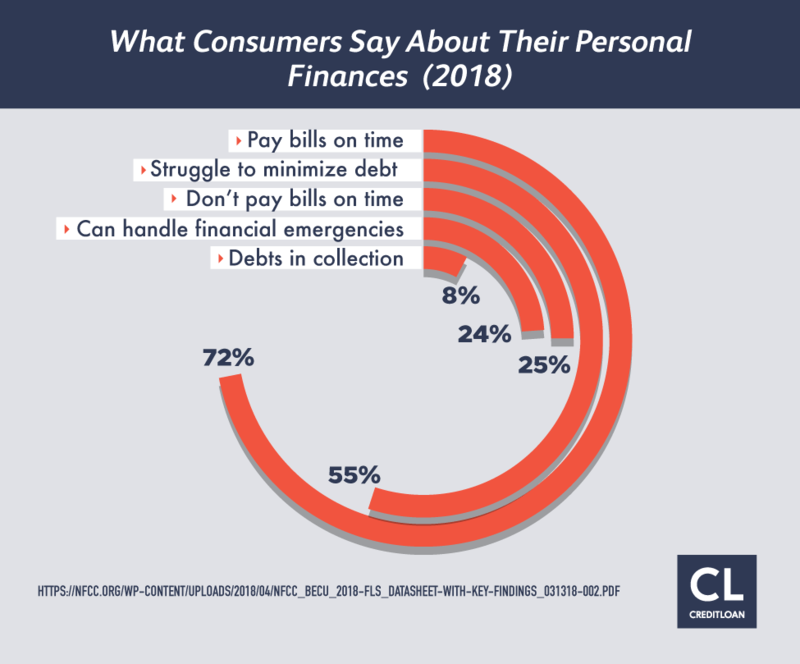 According to recent reports, more and more people are turning to personal loans to help consolidate their personal debt and get on top of it. That isn't always the best option, and Bankrate makes this clear. In addition to more loan calculators, Bankrate provides articles on debt management, ways to pay off student and home equity loans, how to pay for home improvement, and much more. Knowledge is half the battle, and knowing how to properly handle your debt without putting yourself in danger financially is important. The company also lists reviews of many different personal loan lenders. In addition to the types of loans listed above, Bankrate provides information about credit cards, bank accounts, and investment accounts. 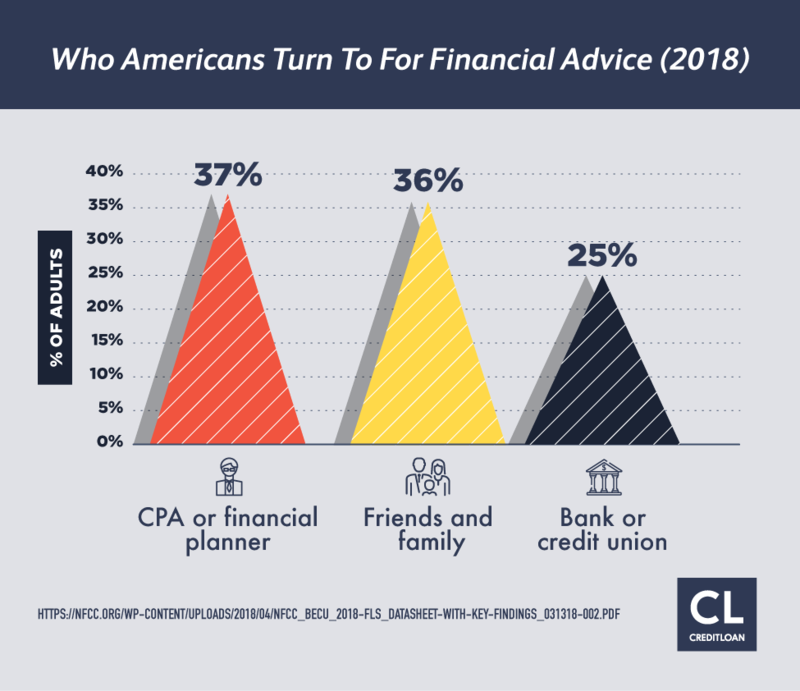 They also offer personal finance calculators that can help you plan for retirement or see how long it will take to pay off credit cards. Almost every loan Bankrate connects consumers with carries an interest rate. The rates can vary wildly depending on the lender, but most range from 2.5 percent and higher. Of course, that's only the base rate; your personal interest rate will be determined by multiple factors including your borrowing history, your credit score, and factors such as your debt to income ratio. Bankrate's services are not intended for those under 18 years of age. You are responsible for providing accurate information to Bankrate. You are responsible for your password and its security. If your password is used without your consent, you must notify Bankrate immediately. When you make a financial decision with information gained from Bankrate, you accept responsibility for the outcome. You cannot hold Bankrate responsible and agree the company is not a service provider. There is no guarantee that quotes, fees, terms, rates, coverage, or services will remain the same. You pay no fees for basic services. Bankrate.com itself is trustworthy; the company operates with the information it is given. However, you should do your due diligence and dig into the legitimacy of the lenders. If an online lender that isn't regulated pulls a bait and switch on you, Bankrate.com cannot be held liable per their terms of service. In our research into Bankrate, we found few major complaints. In fact, we found little of anything at all—despite serving the online community for just over 20 years, there are very few customer reviews relating to Bankrate. Those complaints we did find, however, dealt mostly with the layout and formatting of the site. Customers felt it could be cleaner and laid out more easily. Other customers complained the website would not accept their new email address. 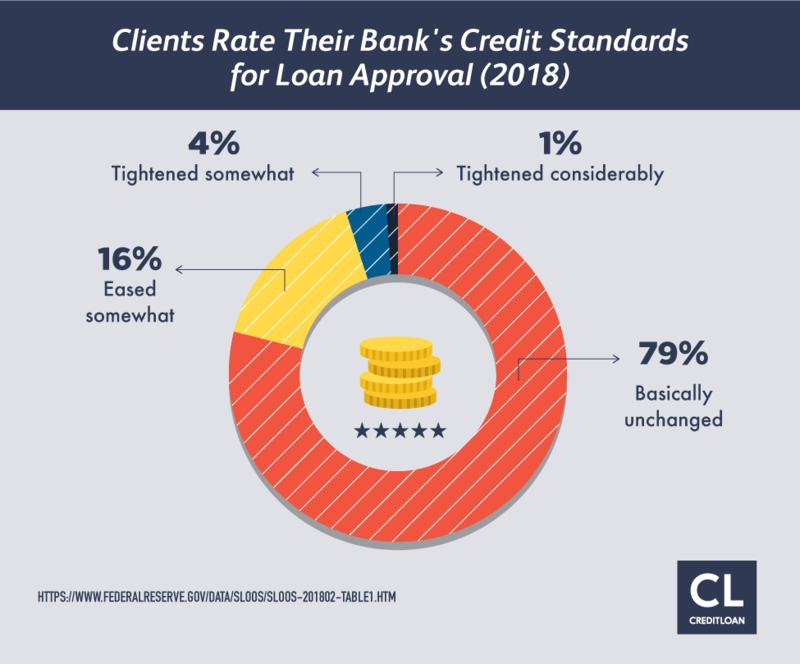 However, of all the complaints, the largest dealt with the lenders Bankrate had connected customers with. If a problem occurred with one of the lenders, Bankrate has no influence in the matter—in fact, Bankrate will avoid getting involved for liability reasons. These questions are the most commonly asked by customers. How accurate are the CD rates provided by Bankrate? While the rates are usually in the ballpark, you're trading complete accuracy and reliability in favor of convenience. This means that Bankrate's rates aren't always right on the money, and in some cases may be farther off the mark. As a rule of thumb, however, the rate you see is usually at least somewhat close to the actual rate. How does Bankrate make money? Bankrate makes money through referrrals. Bankrate drives customers to lenders and in turn receives a cut of the profits generated via that loan. The more lenders that are listed, the more money the company makes—and because Bankrate has grown to have such a large number of customers, lenders want the visibility a partnership provides. Do I have to sign up with Bankrate to take advantage of their services? The rate comparisons can be used by anyone, but you'll need to sign up with Bankrate to take advantage of myBankrate and other credit management services offered by the company. How often is the information on their site updated? The rates are updated at night from Monday through Friday, and the news content is updated Sunday through Thursday night. If you check the information with each rate, you can see when it was last updated. What are some of the unique services offered by Bankrate that their competitors do not offer? The sheer number of comparison tools and calculators is one of the benefits to using Bankrate. The educational resources and information also set Bankrate apart. Do I get my credit score for free? Bankrate will provide your credit score for free if you sign up with myBankrate. Are the offers based on my credit score? The offers are based on a number of different variables, one of which is your credit score. Bankrate has been around for over 20 years and has established a strong customer base. The company provides a number of different tools and services that set them apart from the competition, but their history isn't without blemish. In 2007, Bankrate paid a $3 million fine to settle a lawsuit accusing some of their lenders of bait-and-switch tactics. However, if you take your time and dig into the terms and rates of the loan before you commit instead of being pulled in by an enticing number, you can avoid these problems. Bankrate is safe and usually reliable, but it isn't without effort. You must take responsibility for any decisions you make; don't rely solely on the information provided by Bankrate. If you double-check before committing to any loan, you can avoid most problems that might arise.